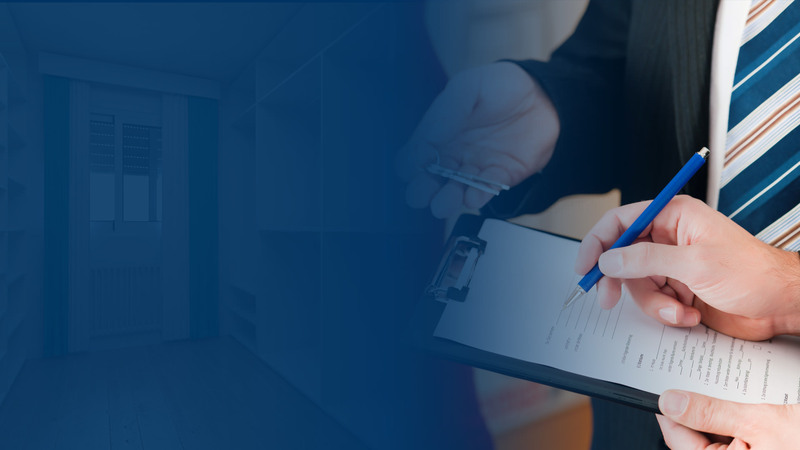 At Sweetman Burke & Sinker, we can help tenants and residential occupiers when they are faced with problems of repossession, illegal eviction and disrepair. We assist homeless people obtain the accommodation they’re entitled to through their local authority. We can also help landlords who need to recover their property. Having a place to live, whether you are a tenant, an owner occupier or a homeless person, is one of the most basic human needs. Unfortunately, the law regarding housing is very complex. Our Housing team understand the intricacies of housing law and can help you to enforce your rights. We provide guidance for landlords and tenants on all housing issues in London. We are highly experienced at finding solutions to your housing issues and aim to address cases quickly and effectively. We can guide you in any matter or issue concerning local housing authorities, housing applications, tenants, landlords, ownership, repairs and many more. This department also regularly represents clients in the courts, ensuring they receive the highest quality assistance throughout their case. We have many years of experience in housing problems and homelessness. We will give you authoritative advice on your difficulties and help you to deal with them as quickly and efficiently as we can. We guarantee competitive fees, providing cost-effective solutions which meet our clients’ high expectations. For assistance, please do not hesitate to contact Peter Sweetman on p.sweetman@sbs-law.co.uk or call 020 8840 2572. This firm is authorised and regulated by the Solicitors Regulation Authority - SRA Registration number 80161. For the Solicitors Code of Conduct please visit the Solicitors Regulation Authority.